This month, we’ll be exploring the role of a User Researcher! When people think of user research, most people think of usability testing. While that’s a part of it, user research is something that’s done throughout the project lifecycle. In this event, we’ll learn more about user research throughout the project lifecycle. Our guest speakers for this session are Melissa Short (Principal User Researcher) and Palak Desai (Senior Lead User Researcher) from Citrix. Melissa and Palak will talk about what user research is, their paths to becoming user researchers, and then lead us through some research activities. We will close the RSVP list by noon on the day of the event - this is so we can provide security with a list when they need it. Please be kind to your fellow members and update your RSVP to “No” if you cannot attend the event. We know it’s easier to be less accountable for free events, but we really like to keep these events free to advocate for UX in the community. We really trying to avoid imposing a fee or a 3-strikes policy to hold people accountable. 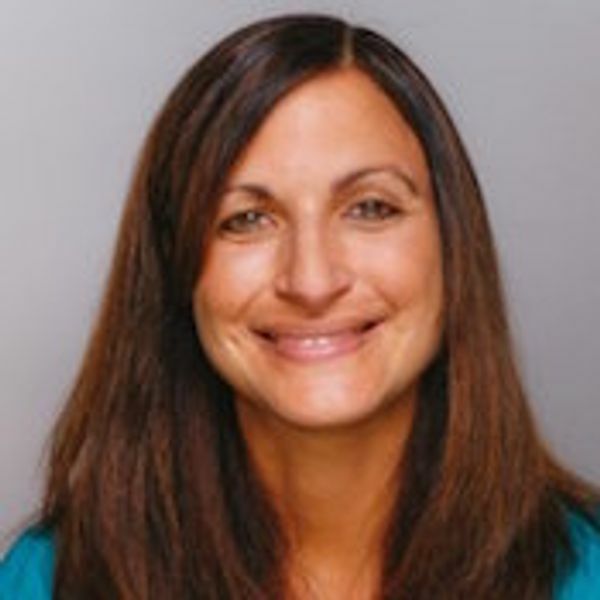 Melissa Short is a Principal User Researcher at Citrix ShareFile in Raleigh, NC where she applies qualitative and quantitative research methods to improve product design and ultimately user satisfaction. Melissa has passionately advocated for users for the past 14 years at companies including salesforce.com, Microsoft, and LucasArts. She holds a Masters of Science degree from Indiana University in video game design and Human Computer Interaction. Palak Desai is a Sr. Lead Researcher at Citrix ShareFile in Raleigh, NC where she loves to marry both qualitative and quantitative methods to tell a story. For the last 10+ years, she has experience in the complete digital cycle from uncovering the user needs by managing and executing user research, crafting interaction designs, prototyping innovative interfaces, taxonomy design for a wide-range of industries and device types. She has worked for companies like Verizon (MCI), eBay, and PayPal and other Fortune 500 Internet Retailer brands like Sony, Ralph Lauren, Hasbro, and MTV. She holds a Masters of Science degree from the University of Baltimore in Interaction Design and Information Architecture. Each month, we'll explore a different role in the UX field. This gives an opportunity for you to learn about what people do in that particular role, ask them questions, and participate in activity to “test drive” what it’s like to be in this role. Join the exploreUX meetup to be the first to know about upcoming events! This event series is brought to you by exploreUX and Triangle UXPA. Special thanks to Citrix for supporting the UX community, too!